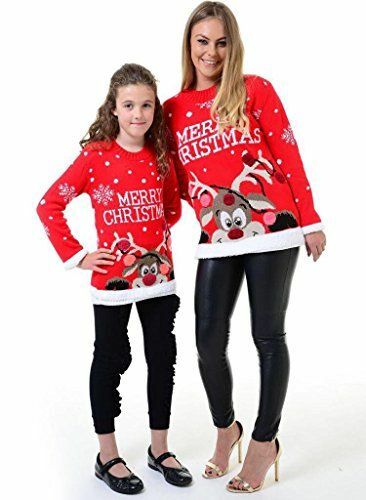 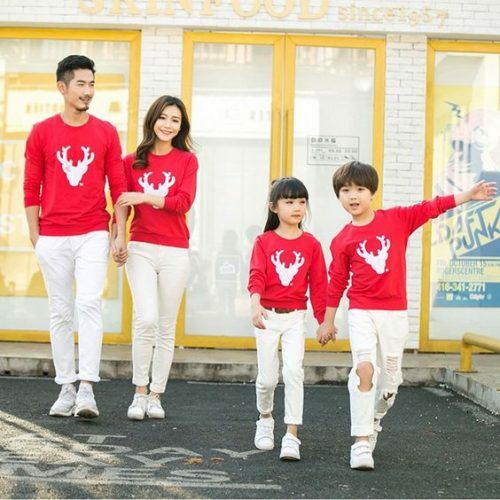 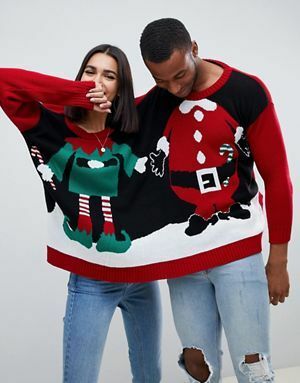 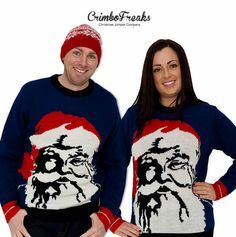 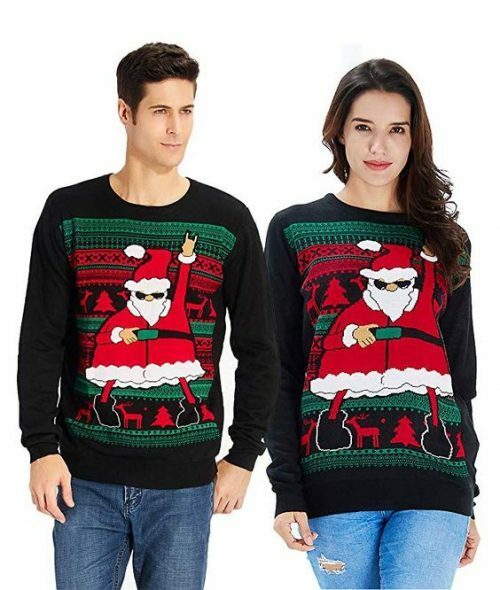 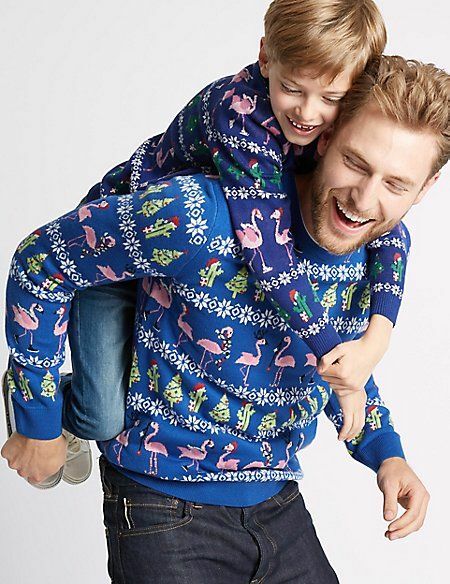 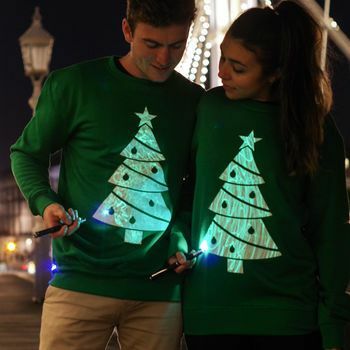 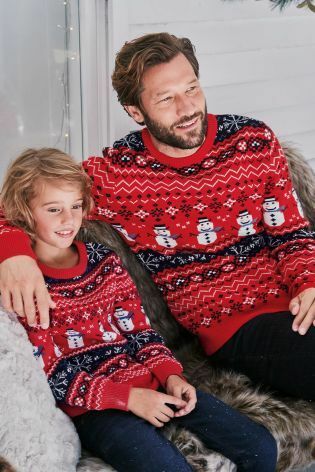 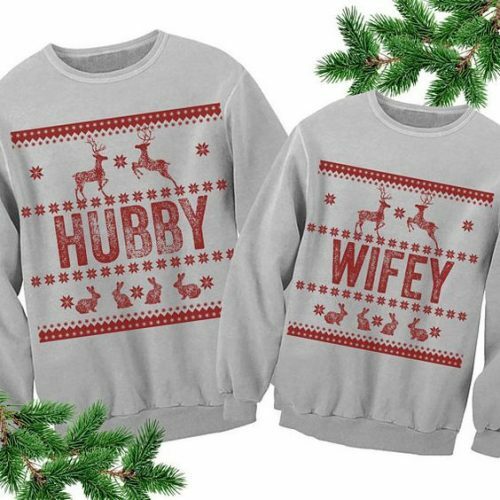 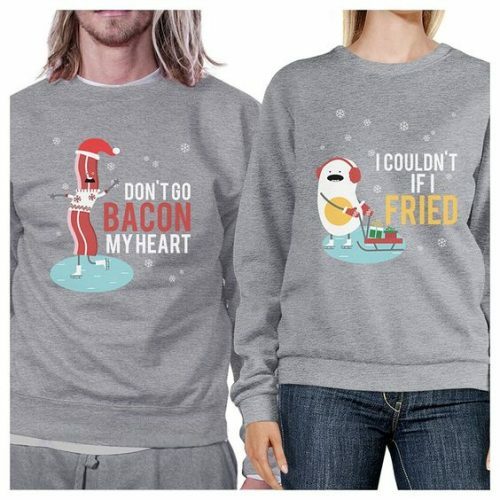 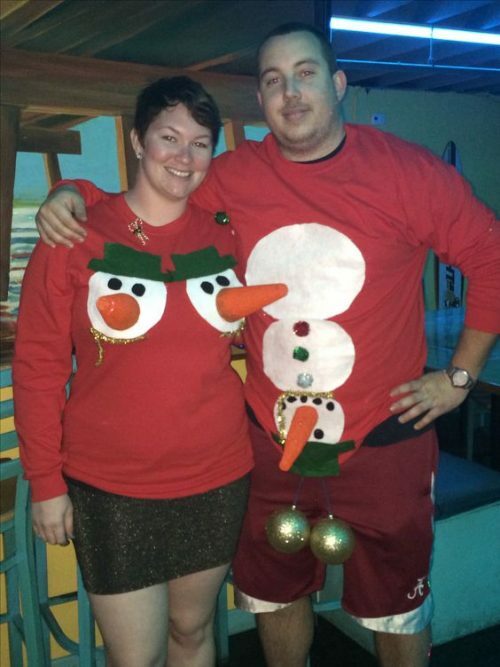 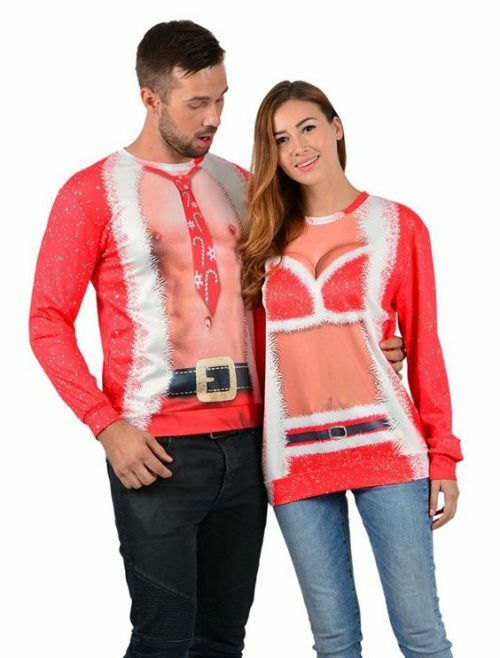 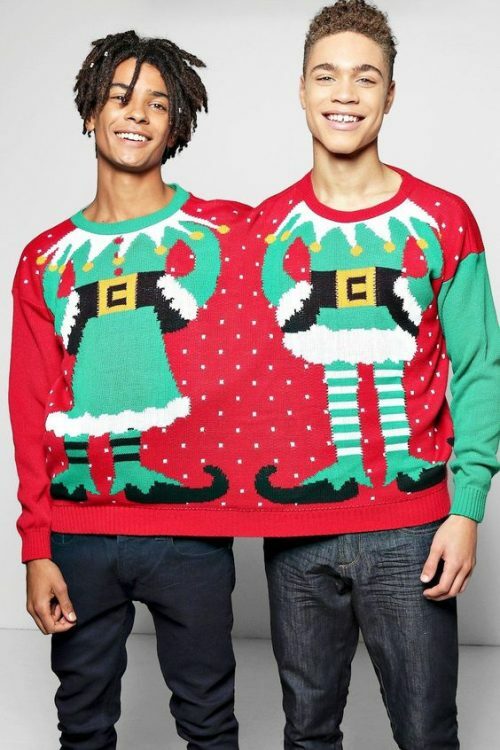 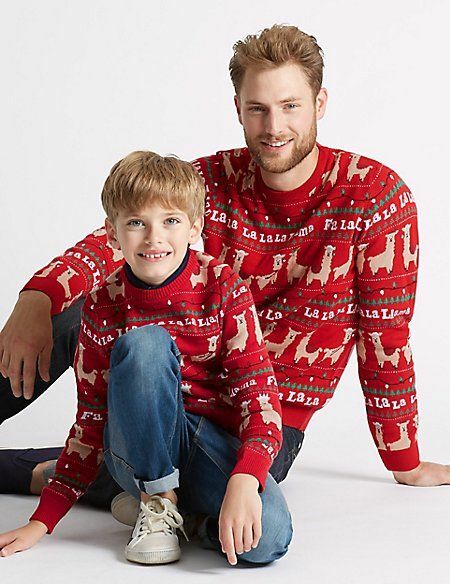 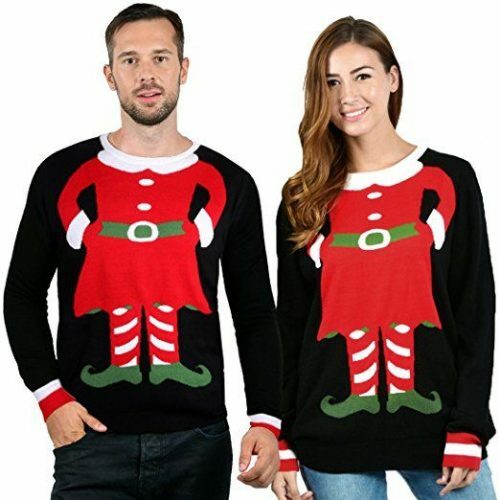 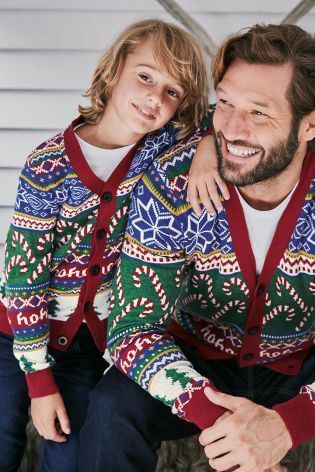 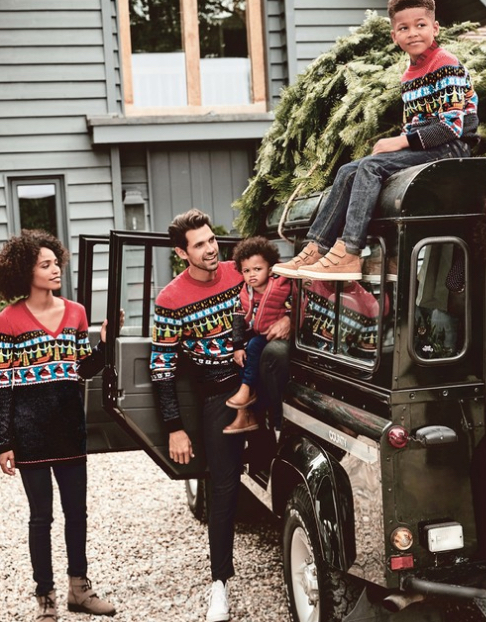 Snuggle up this festive season with your loved one in a pair of matching Christmas jumpers! 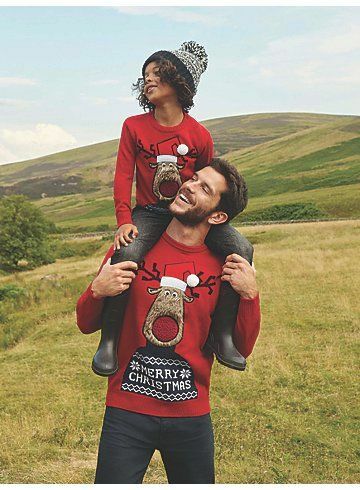 Shop a vast collection including his ‘n’ hers, parent and child duos or even something for the whole family – a great novelty gift to give this year. 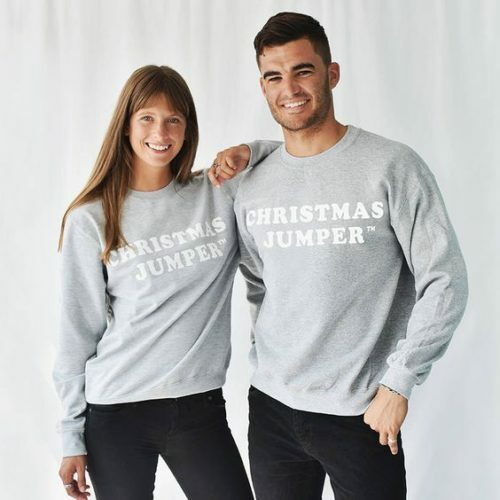 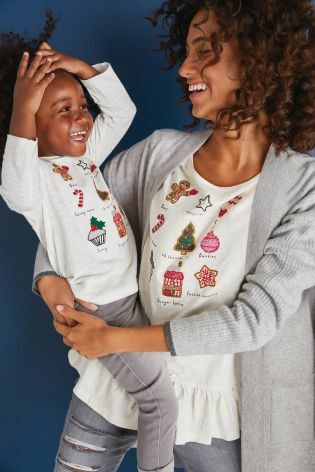 From classic Fairisle knits to funny puns and cute quotes you’ll be guaranteed to find the perfect matching Christmas jumper set. 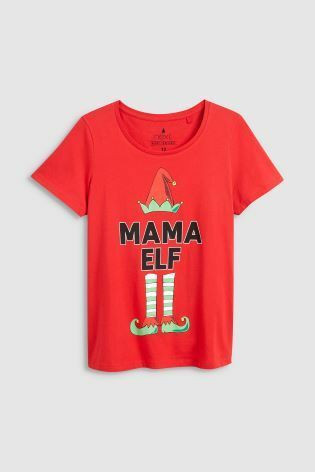 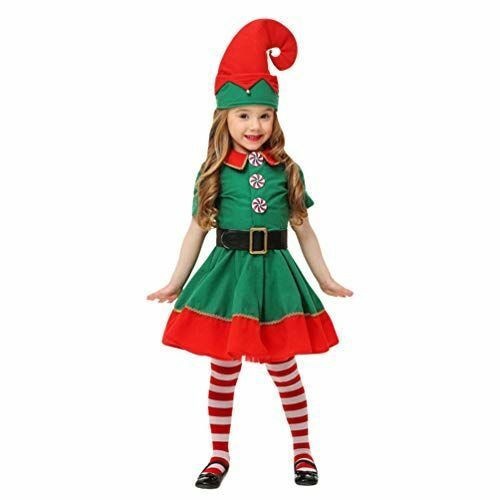 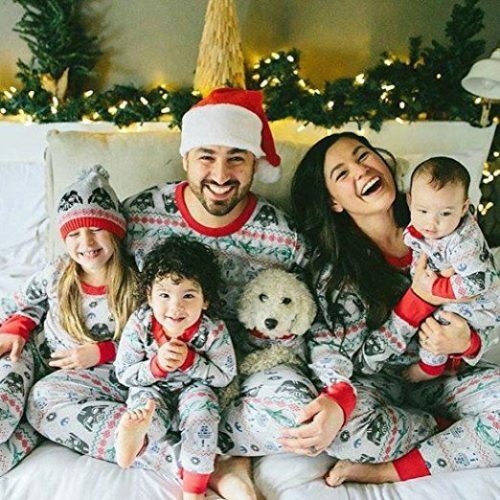 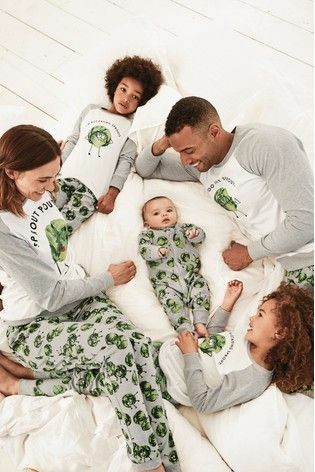 Sprouts are usually met with disgust at Christmas dinner, but these cute green sprouts matching Christmas pyjamas will soon be a new favourite for all the family. 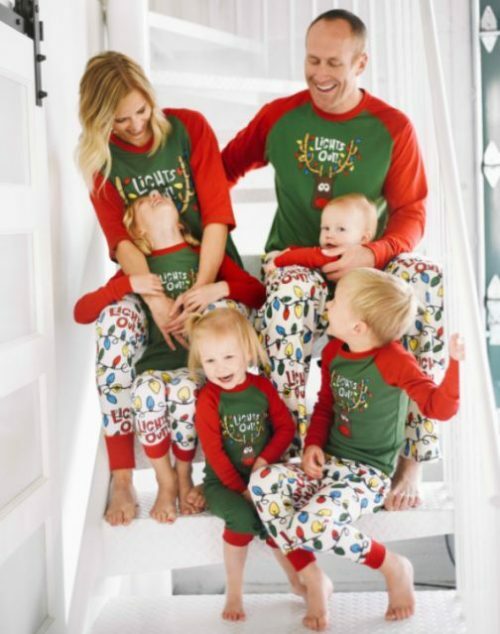 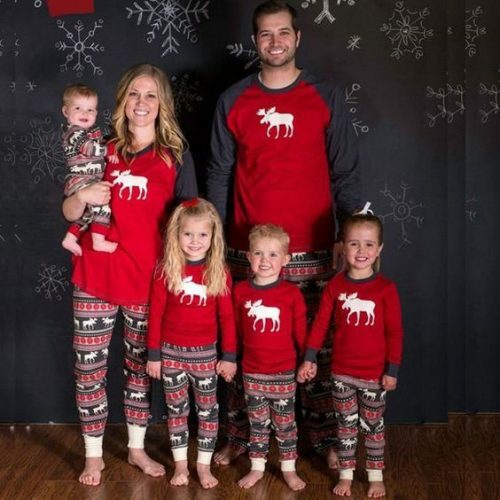 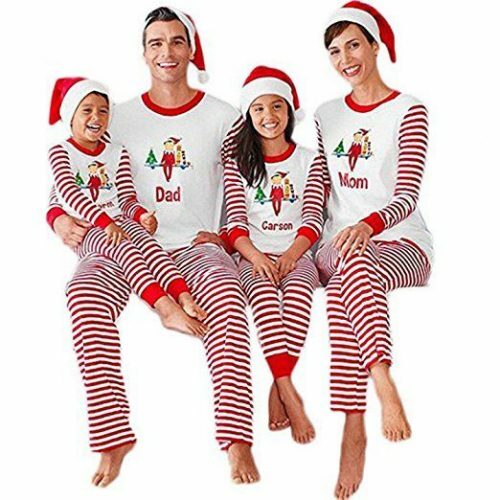 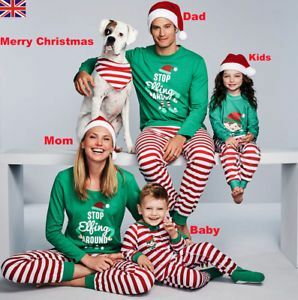 Absolutely LOADS of choice of matching family pyjamas on the LazyOne website. 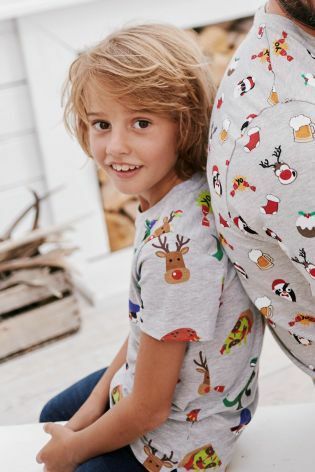 The pyjamas will need to be shipped to you from the US, so place your order early. 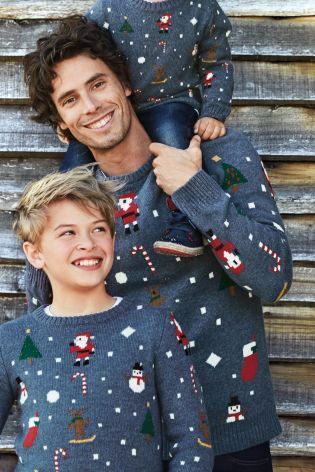 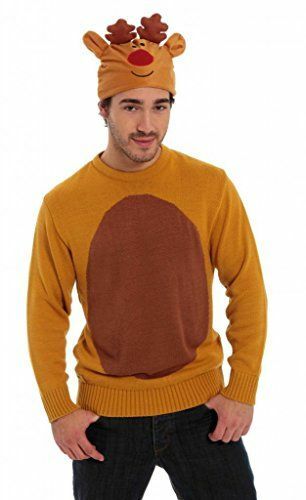 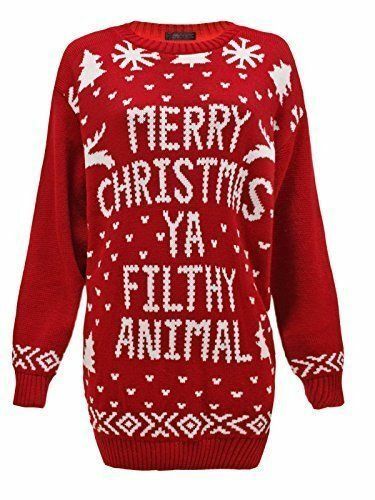 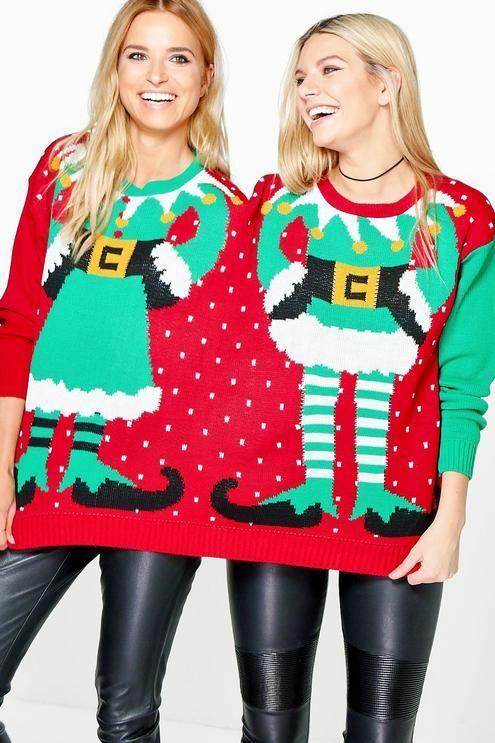 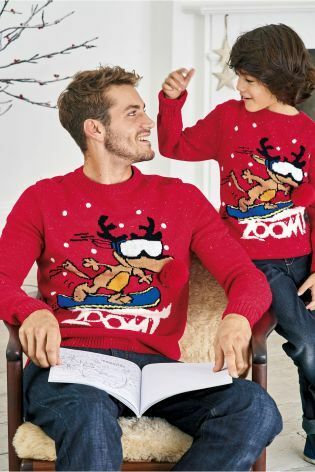 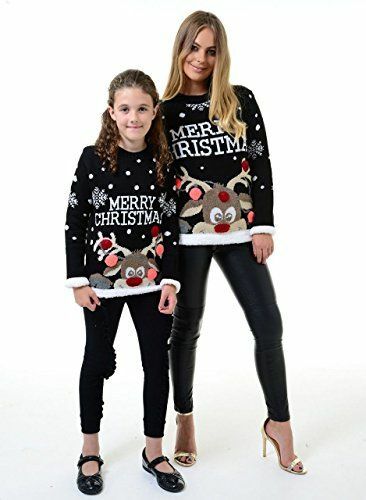 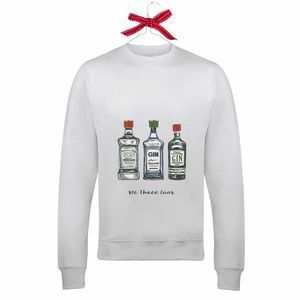 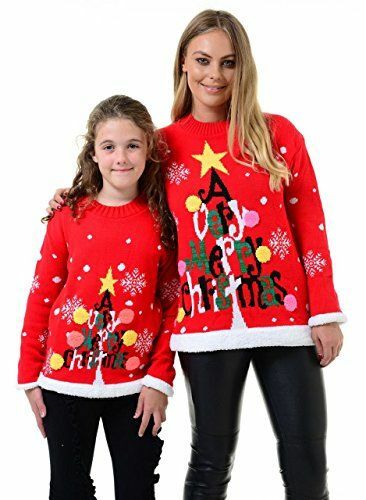 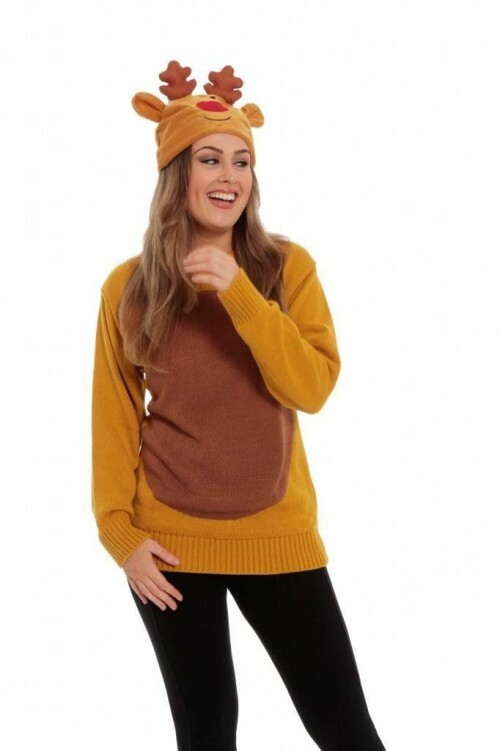 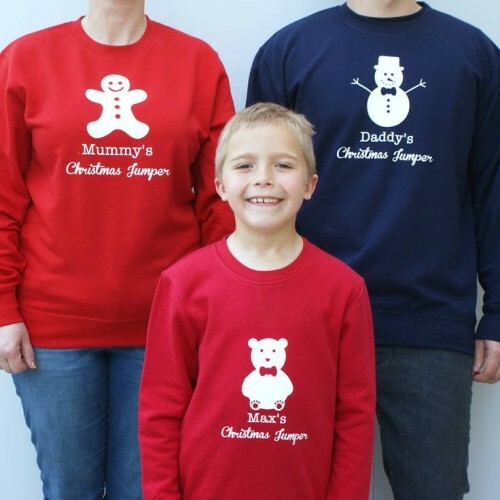 Christmas jumpers are the perfect gift for Christmas! 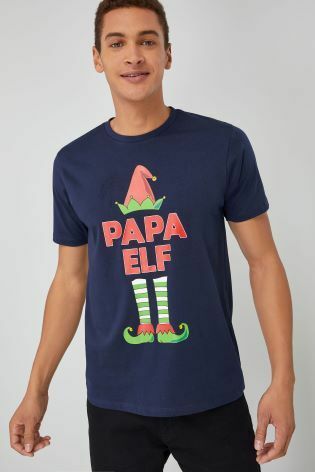 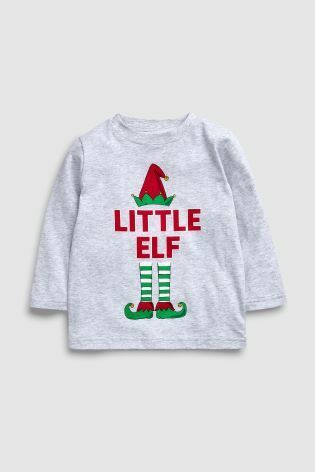 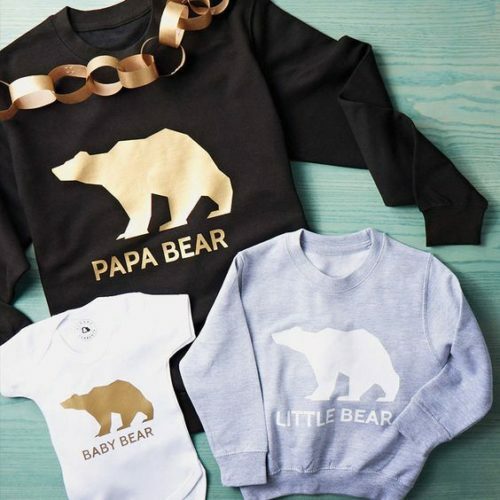 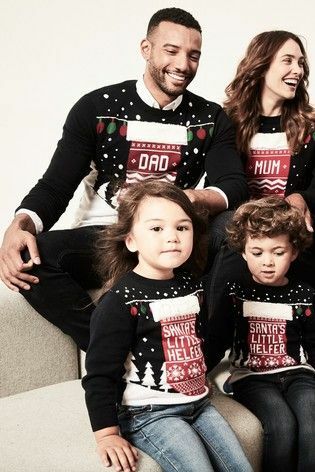 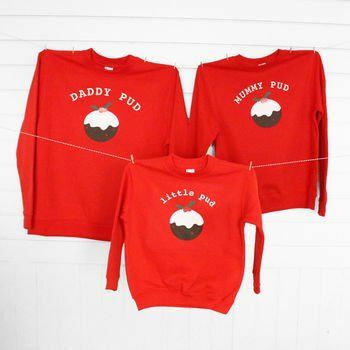 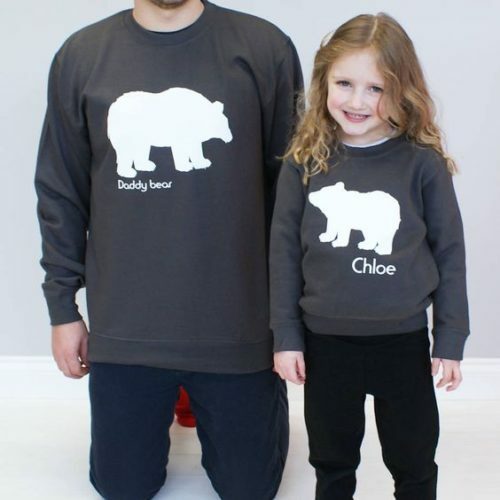 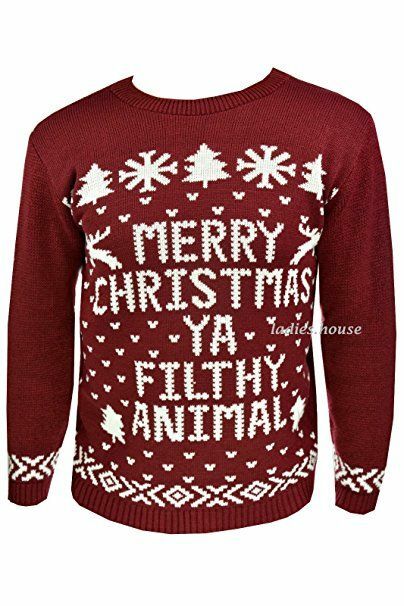 You can personalise with your choice of name and phrase for example ‘Isaac’s First Christmas’, or Daddy’s Christmas Jumper we can print anything you choose! 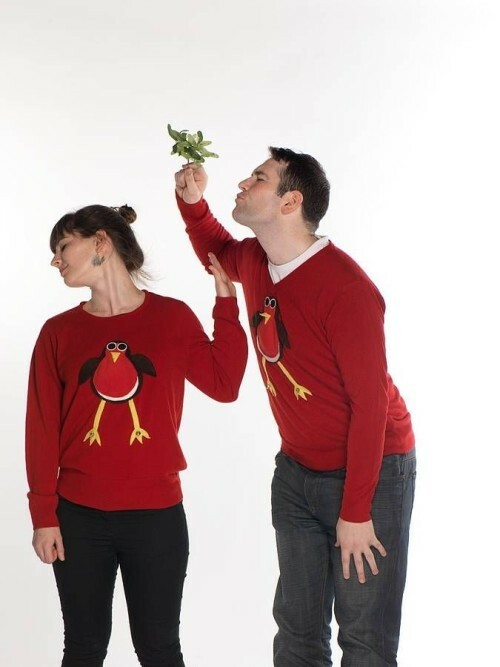 A squeaky-tummied robin Christmas jumper with jingle bell toes, lovingly handmade. 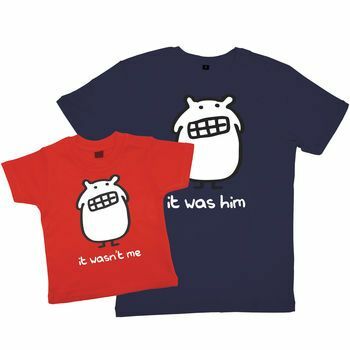 Press his tummy and hear him squeak! 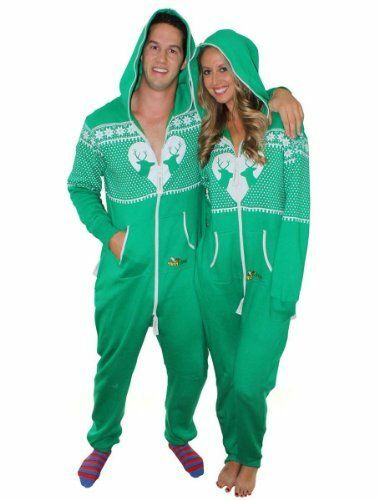 Snuggle up together this Christmas – not too close mind, onesies aren’t for sharing! 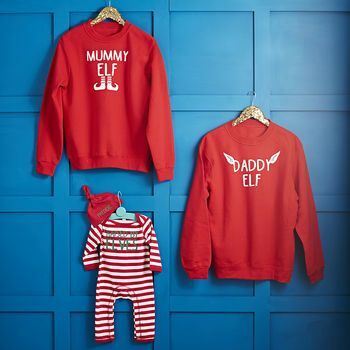 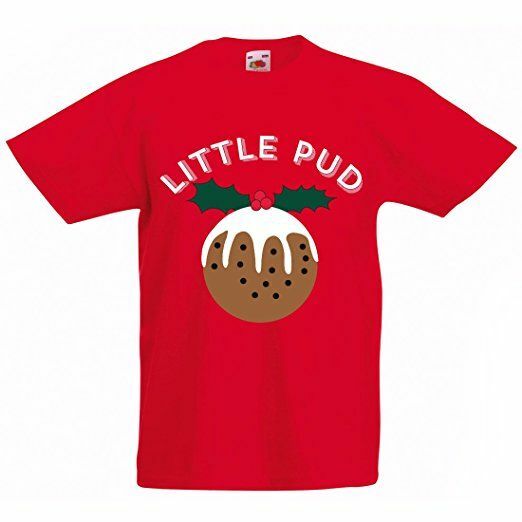 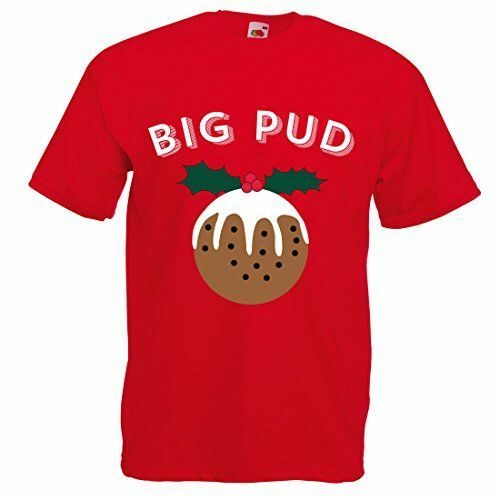 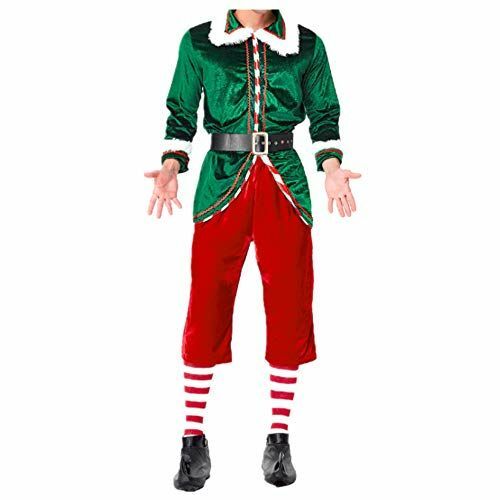 Visit the site to view a range of Christmas onesies online.